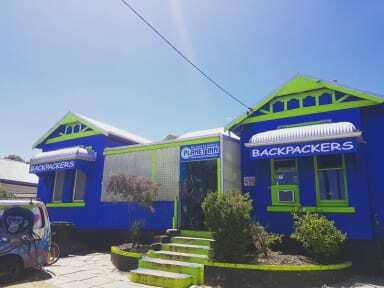 Planet Inn Backpackers, Perth, Australia : Rezerwuj teraz! This was the worst hostel experience ever! 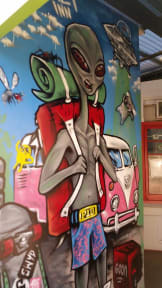 I've been in many hostel around the world. Very dirty, very noisy, staff not nice(the staff was noisy with other visitor at 23.40 on the corridor, swearing and being noisy). It was party all night. We could'nt sleep. The place looked like never cleaned. Really disgusting. Im surprised why this place is still open! We woke up and being beaten by bed bugs. Horrible. Don't go there!